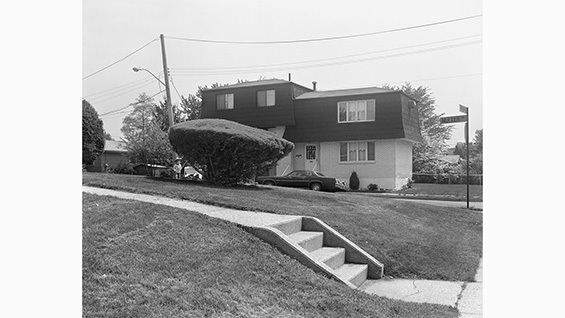 Summer Days: Staten Island, Prof. Christine Osinski's new book of photographs taken in "the forgotten borough," has gotten national and international media attention. Selections from the book have been highlighted by The New York Times, The Atlantic's Citylab and, in the U.K., The Guardian. The photos were taken in the 1980s but have mostly remained unpublished until Prof. Osinski received a grant from the Pollock-Krasner Foundation, their first awarded to a photographer.